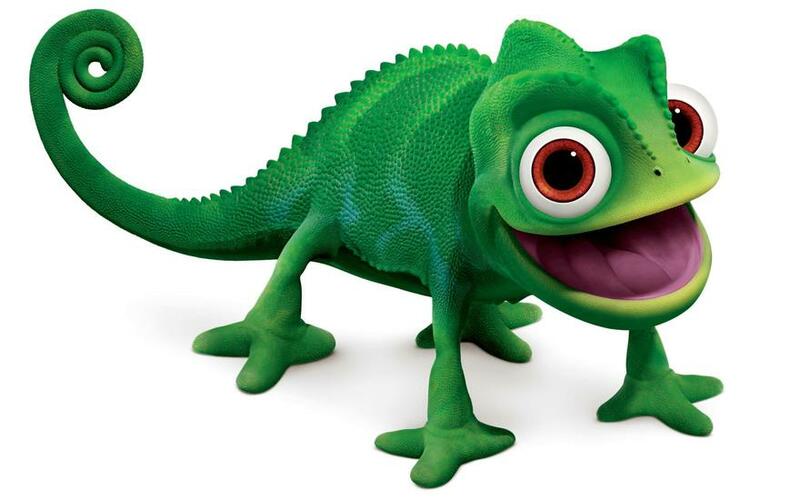 We hope you enjoy seeing what the Chameleons have been up to! We are proud of our learning and each other - we all help to make our class a very happy and friendly place to be! There are two lots of homework every week - Maths and English. Maths is set on a Monday, due in on Thursday. English is set on a Thursday, due in on Monday. We really appreciate the support you can give your child to help them with their homework, spellings and to hear them read regularly. We have PE on a Monday and Thursday, but please ensure your child always has their kit in school as they may need it for other ad-hoc activities, such as some carousel groups.